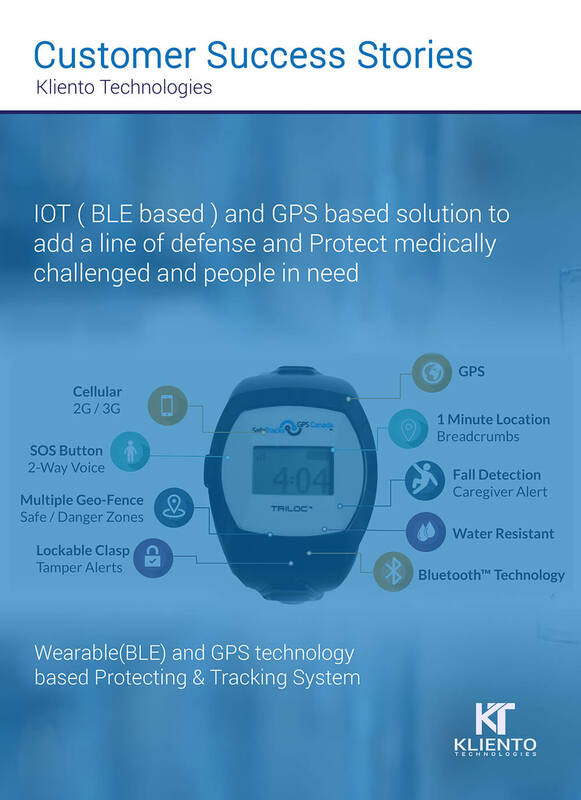 The Wearable technology and GPS based tracking system build to track and identify the need of medical emergency for patient with diseases (dementia), old age, staying lonely and other. 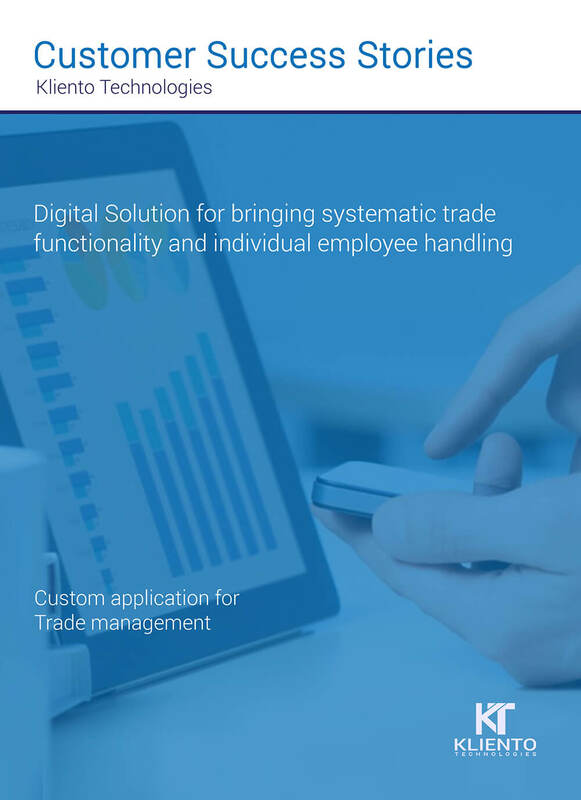 Digital Solution for bringing systematic trade functionality and individual employee handling. 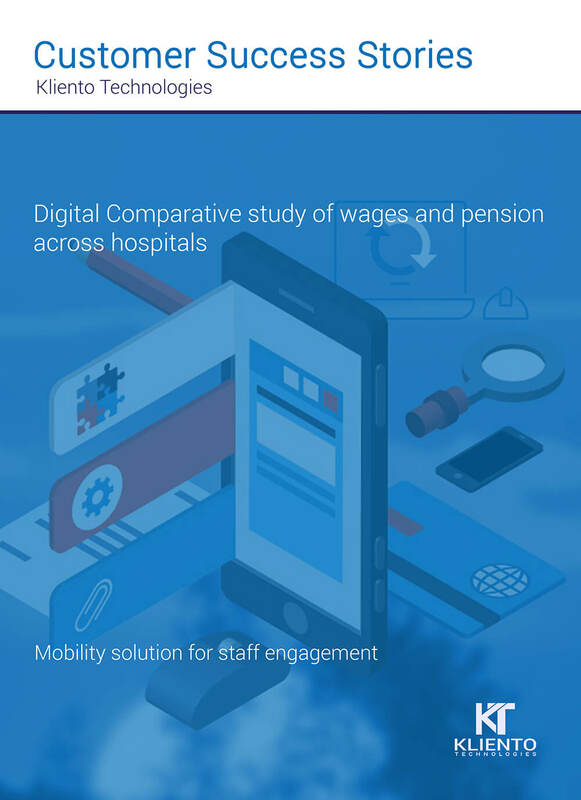 Digital Comparative study of wages and pension across hospitals. 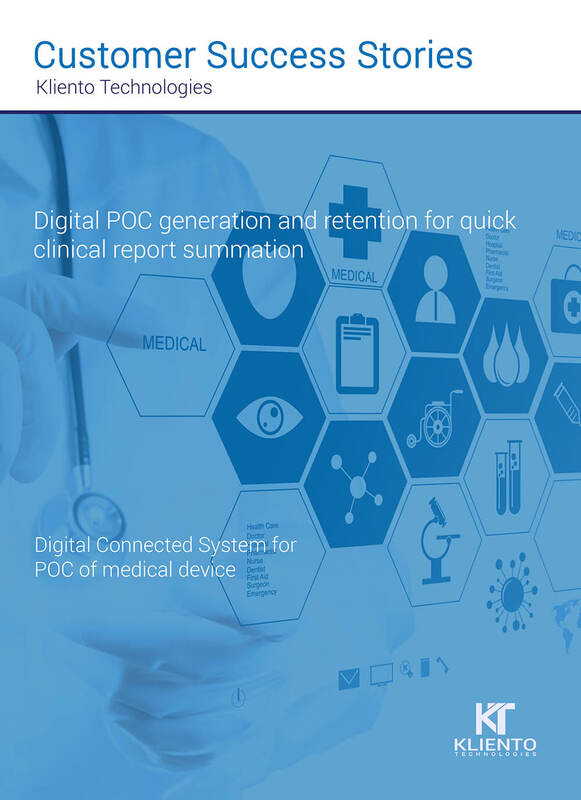 The Proof Of Concept(POC) study of the medical device is presented in a readable and easily accessible format with the assistance of the iOT device. 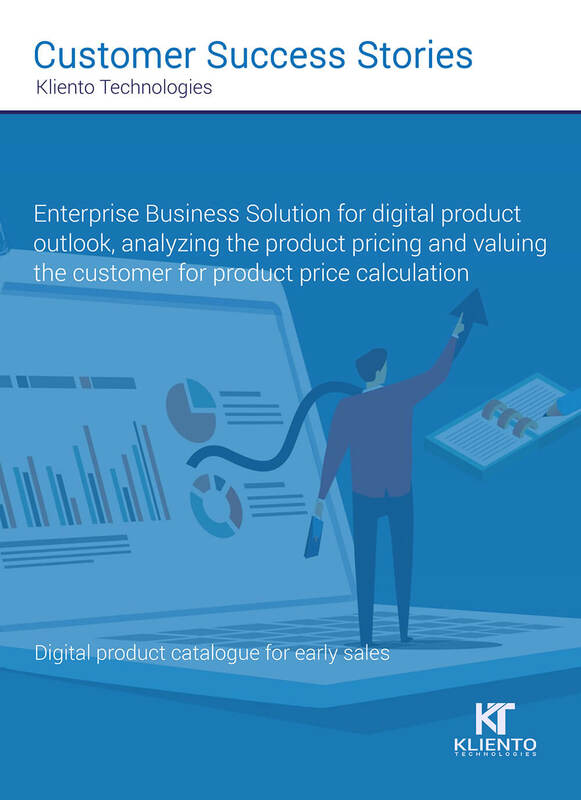 Enterprise Business Solution for digital product outlook, analyzing the product pricing and valuing the customer for product price calculation. 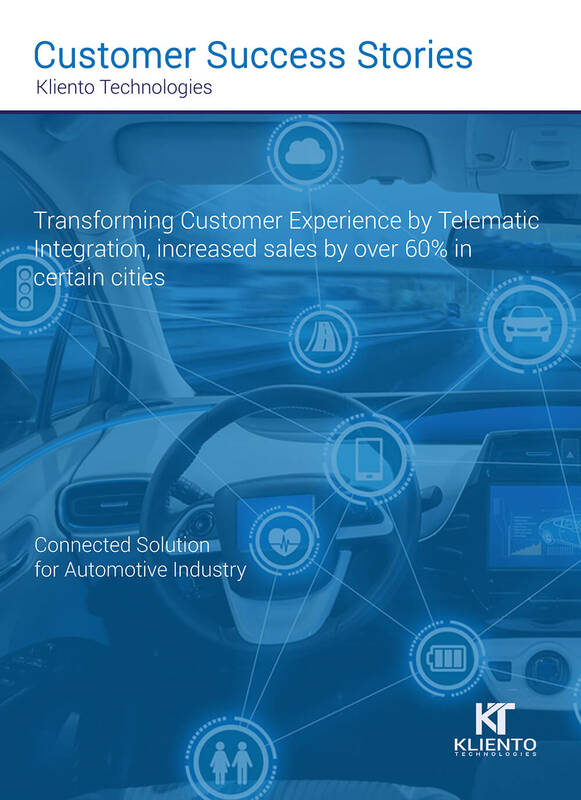 Connected Solution for Automotive Industry. 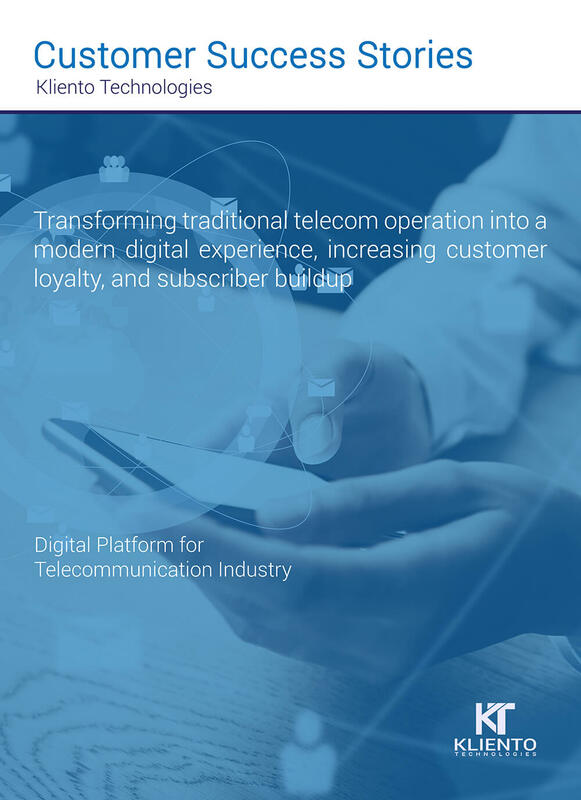 Improve your automotive industry revenue by bringing the complete cycle at digital front. Whether a new vehicle launch, booking, 360 degree view, service center detailing, everything should be at the click of the customers. Apart from it get the latest telematics solution in it and stand high in the competitive industry. 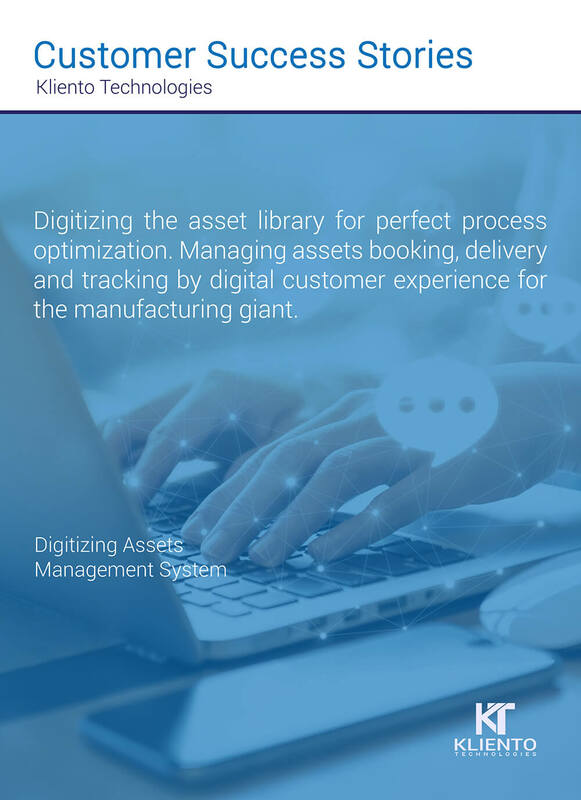 Get the mobility system for tracking and managing assets booking cycle. With the paperless management, there is a transparency and every executive can check the asset availability/un-availability, and book accordingly. It has helped a lot in tracking the assets and has lowered the case of misplacement. 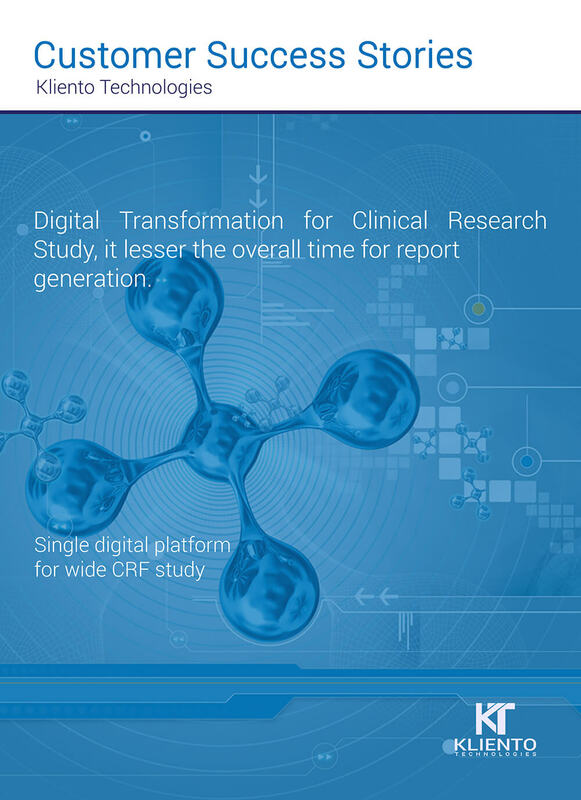 A single digital platform for the CRO team to manage the large CRF study at various sites and generate quick report. Digitizing the work of the customers, sales team and retail store executives. Manage the store, purchase/sales cycle, inventory search and footfall count on the retail store with ease. Track your salesforce by sitting at the corner of your office. 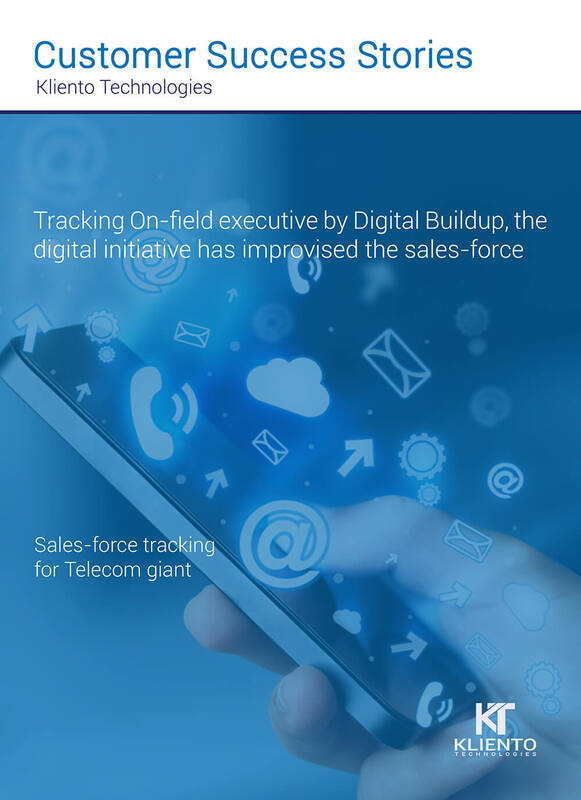 With the digital buildup there is seen a drastic improvement in sales output and hence overall business development. Get the mobility solution for your on-field executive and logically bring the resource utilization. 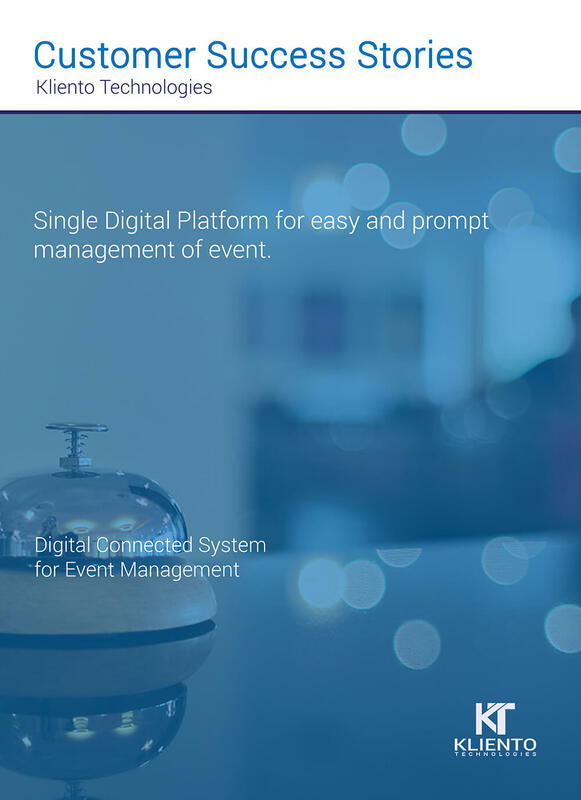 Simplify the work of event organization, seller registration and accounts management. With the buildup of a digital platform, the sellers will get an online medium to reach more buyers ensuring more and more registrations of the seller and hence great event success. 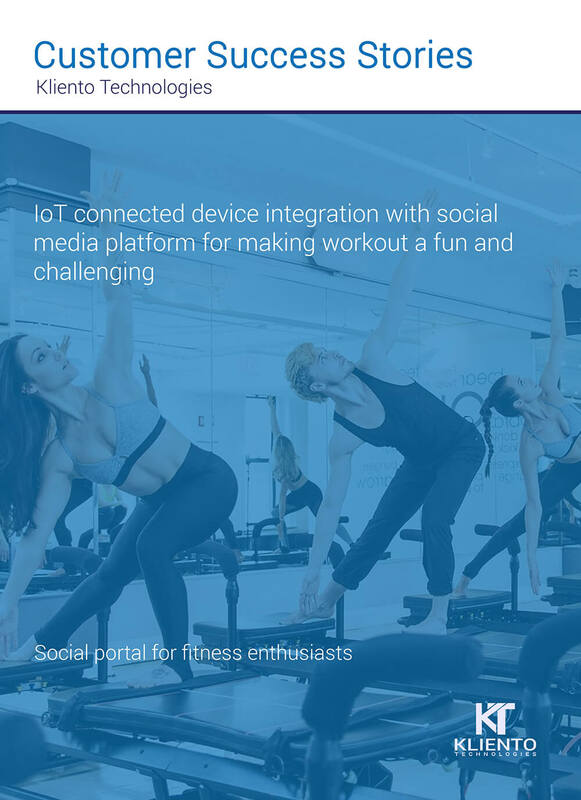 Connecting the fitness freaks and bringing a platform for sharing daily activities, setting records, fitness challenges for positively motivating and creating a competitive environment. 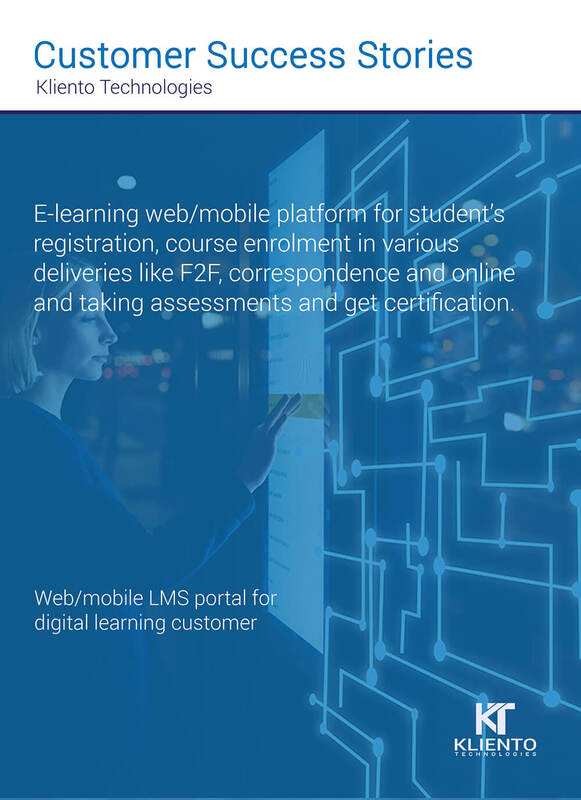 E-learning platform for student’s enrolment, course purchase, F2F and online assessment. Lower the time for order placement and delivery with the digital initiative. 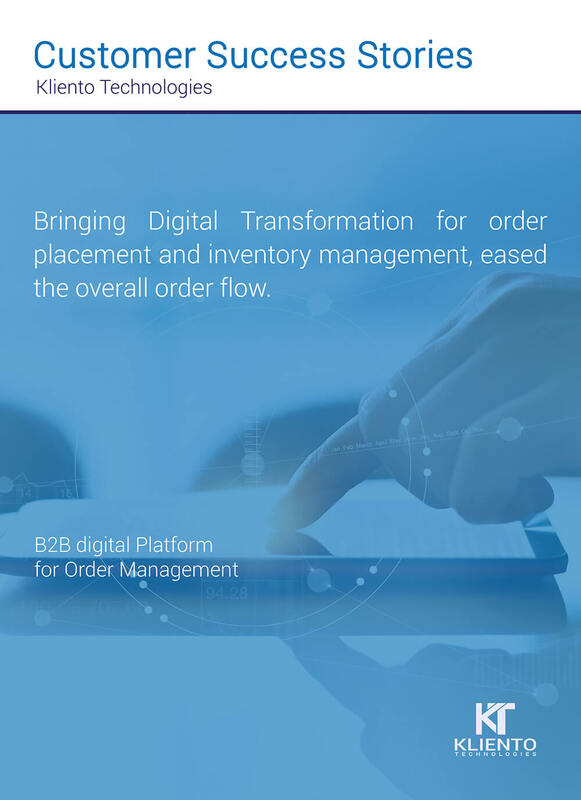 We help in managing the large inventory, simplify the order placement procedure at PAN location and showcasing the real-time order status giving great customer experience and loyalty retention. 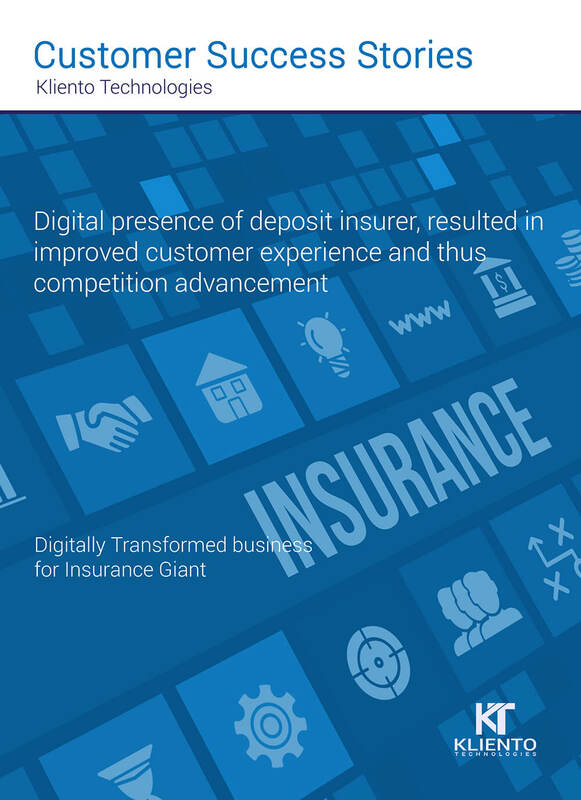 Digital presence of deposit insurer, resulted in improved customer experience and competition advancement. 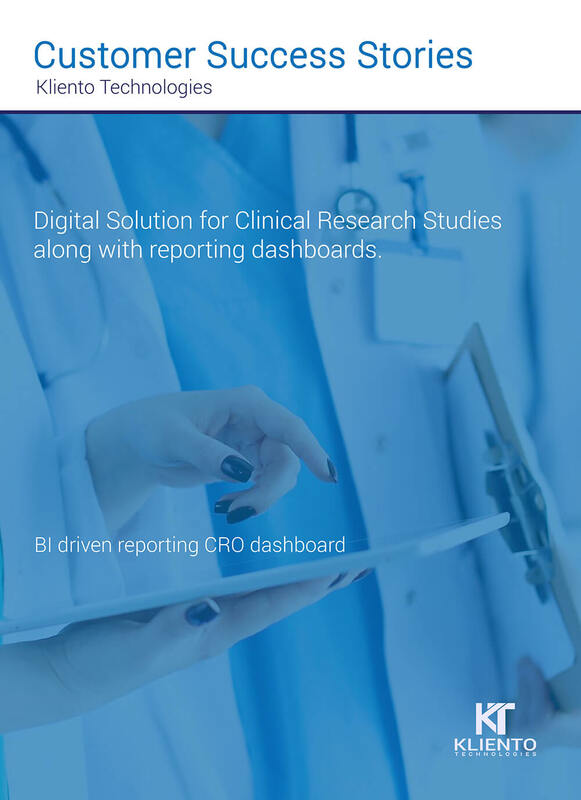 Digital Solution for Clinical Research Studies along with reporting dashboards. Lower the manual work of both the client and customers, now everything is available on a single platform. This online initiative has given a single platform for their customers to showcase their itineraries and gain online orders.